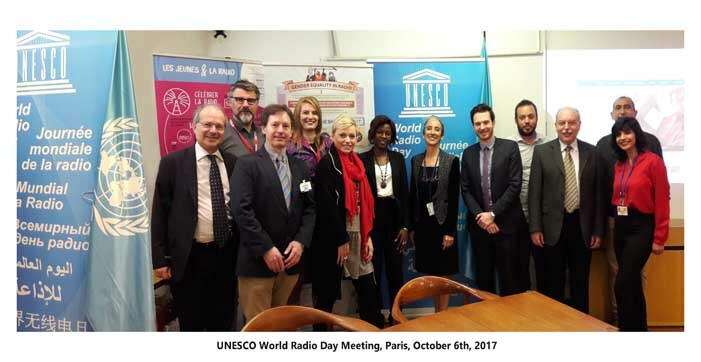 UNESCO’s General Conference, at its 36th session, proclaimed World Radio Day on February 13 th. 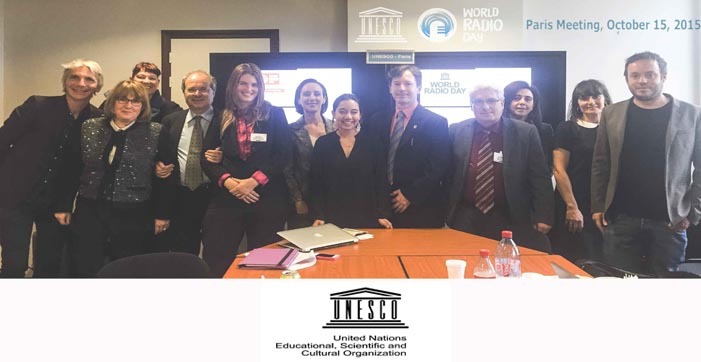 In 2011 UNESCO’s Executive Board recommended to the General Conference the proclamation of World Radio Day, on the basis of a feasibility study undertaken by UNESCO, via a proposal from the Kingdom of Spain. Finally, on January 14, 2013, the United Nations General Assembly formally endorsed UNESCO’s proclamation. The International Committee is formed by sixteen organizations. 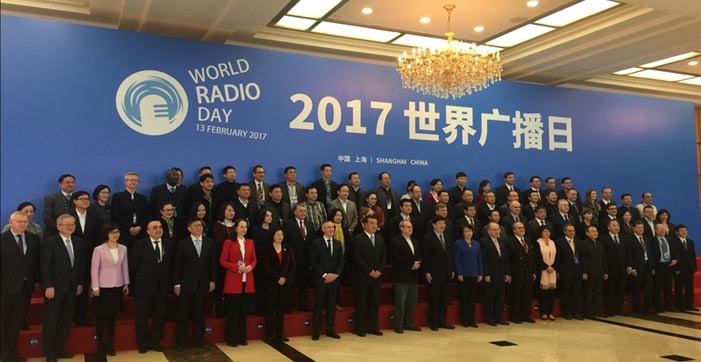 WRD13 is the biggest international radio coproduction in the world. 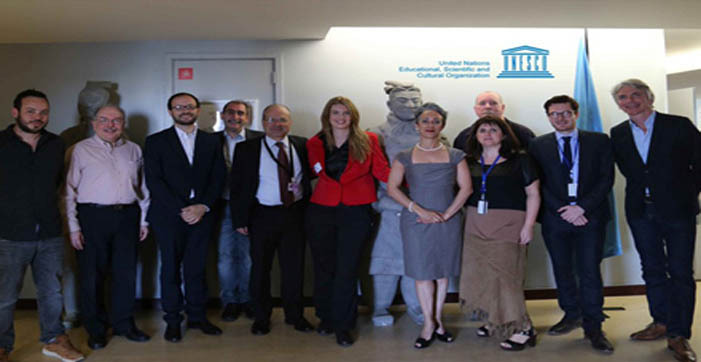 Information of the Media Development Sector of UNESCO. February 13th is the date of born of the United Nations Radio in 1946.